Not only do we boast an amazing 9-hole golf course, but our clubhouse offers the perfect setting for your special events. Whether it be a birthday, wedding reception or anniversary the clubhouse decking offers the most scenic of backgrounds for your event. The venue choice is the central decision of all events which can have a drastic effect on the overall outcome. Choosing our clubhouse could really make a statement at your event and the welcoming environment will leave guests at ease. Whatever the occasion, the golf club at Isle of Scilly golf course offers the perfect venue hire facilities. Make a statement with your venue hire choice and dazzle your guests with the views of the neighbouring islands of St. Mary’s. Our friendly staff will ensure a smooth-running event with the warmest of hospitality to keep you calm on the day of your event. Just look at our Facebook reviews and see for yourself, our feedback is almost always outstanding. Birthdays are always an excuse to celebrate and with our gazebo, the possibilities really are endless. If you’re considering venue hire in St. Mary’s and want a venue with flexibility that you can tailor to your needs, the Isle of Scilly Golf Course is the perfect location. Marquees provide a blank canvas for events and can allow for a longer guest list, so you really can share your moments with the people you love. What’s more the marquee brings your event outdoors and can encourage guests to soak up the gorgeous environment. So line up your nearest and dearest and get together for a good time on the beautiful coast. If you’re looking to hold an event that your guests will remember, the Isle of Scilly Golf Club could be your perfect St Marys venue choice. To inquire about our facilities today, call or email us for more information. The Isles of Skilly Golf club offers a stunning coastal course that winds its way around the scenic cliffs of St Mary’s. 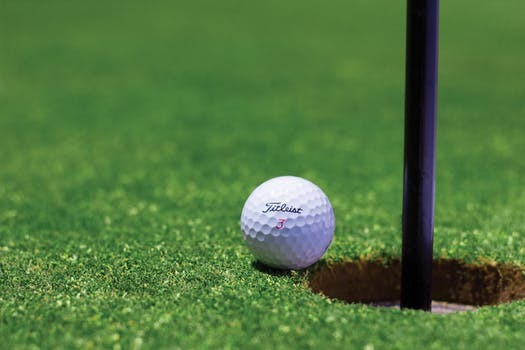 Whether you’re a veteran or budding golfer our 9 or 18 hole course will offer a challenge not to mention the distraction of the beautiful sea views. If you’re visiting St. Mary’s a trip to the most southwesterly golf course in England is a must, even just for a trip to our welcoming clubhouse. 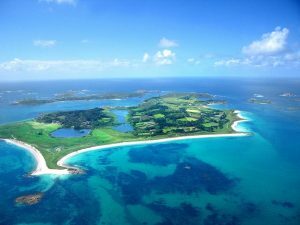 Opened by Dr Brushfield in 1904 the Isle of Scilly golf course encompasses panoramic views, trivial cliffs and the signature 109 yard on the 4th hole. Here a gorse surrounded tee must be approached using an iron shot into a basin – just don’t lose your focus with the picturesque scenery. The striking clifftop course was carved out mostly by hand by local farmers to produce the course which is now the main attribute to St. Marys. After a long days effort on the greens you’ll be in need of a very deserving rest. So relax in our bespoke club house and absorb the panoramic sea views on the terrace. If a cup of tea isn’t your fancy why not spoil yourself with a cold glass of beer and soak up the beauty of the surrounding islands. The Isle of Scilly Golf Course bears a club house which caters to both members and non-members in St. Marys. Take a minute of bliss and enjoy the sunset on the outside decking or enjoy a weekend dinner with a view. We’d like to think our coastal golf course view is unsurpassed by anywhere in St. Mary’s. Our home cooked food is perfect for a family gathering or to celebrate a successful round, don’t miss out and make sure to book. For the non – golfers, don’t miscue and miss out on a visit to the golf course. Our facilities are open to the public and the views really aren’t to be missed. Why not hold a private event here and enjoy the scenic backdrop of the St Marys Coastline. We look forward to seeing you on the course. Contact us today and book your round at St Mary’s Isle of Scilly Golf Club. 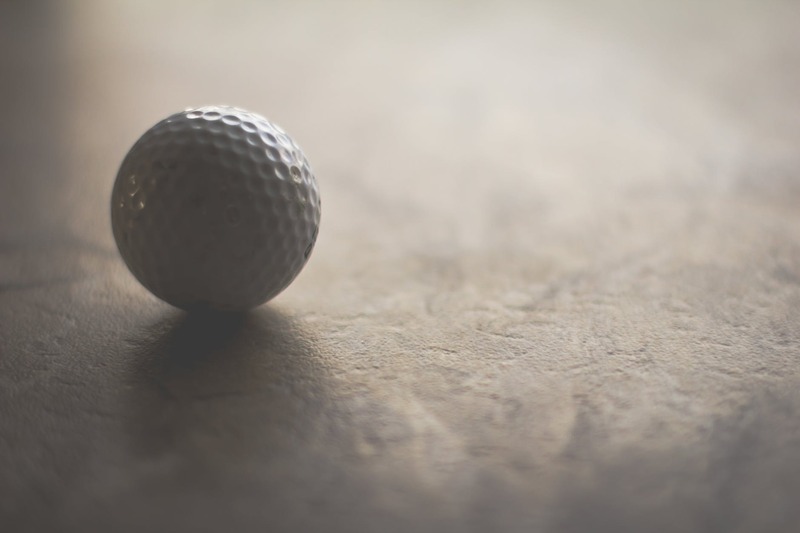 Cold hands, slippery surfaces and poor weather… they joys of winter golfing. 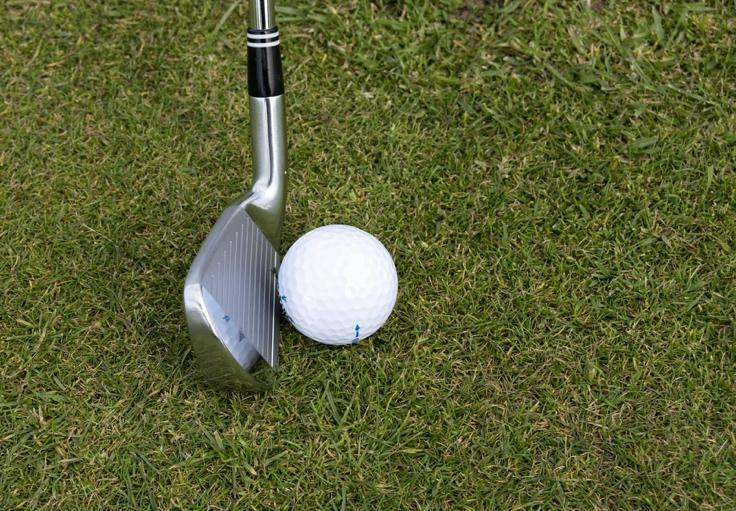 We have created a list of tips that will help you get through the harsh winter golfing conditions and make the most out of your game. 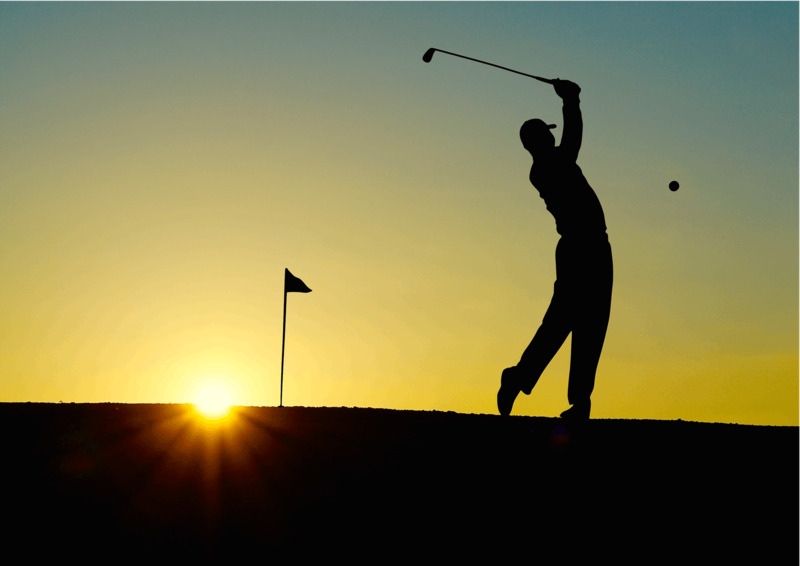 Getting physically prepared for the golf course can result in the difference which results in a win oppose to a loss. This post will explore the exercises and full you need to get the best advantage. Nigel Tilley, who is a physiotherapist with the European Tour Performance Institute, explains the exercises that are recommended to take before setting up on the first tee. It is fair to say, the majority of golfers (both amateur and professional) are not equipped with the knowledge of maintaining golf courses correctly. So, we are writing this blog post so that you can help keep your club’s fairways and greens to a high standard whilst also saving green-keepers time and effort.